Nevada should stop the politics and take advantage of the economic benefits the nuke dump provides. I agree with Jim Marsh’s Tuesday letter “Nuke dump.” Mr. Marsh, however, missed one significant benefit to the valley when opening Yucca Mountain as the nation’s nuclear waste repository: transportation. Even though the waste could be safely transported, as he suggests, the majority would probably be shipped by truck. And even though this would be thoroughly tested and proven safe, the general public would not be comfortable if these trucks were routed through downtown Las Vegas. But here enters Interstate 11. The logical route for I-11 is from its current endpoint in Henderson, east of Frenchman Mountain, to just east of the Las Vegas Motor Speedway and along Interstate 15 to the beltway. 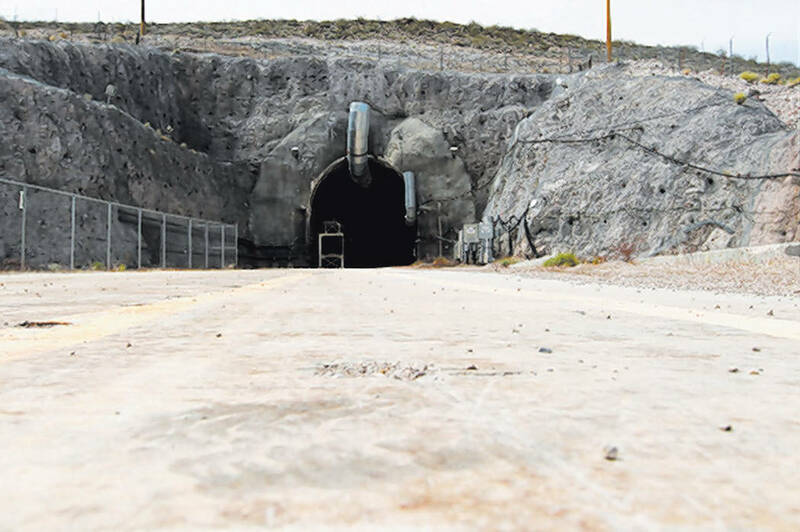 If Las Vegas said yes to Yucca Mountain, that much-needed highway would be built in five years or less with 100 percent federal dollars and no delays. This is an important issue for the country. Nevada should stop the politics and take advantage of the economic benefits it provides.